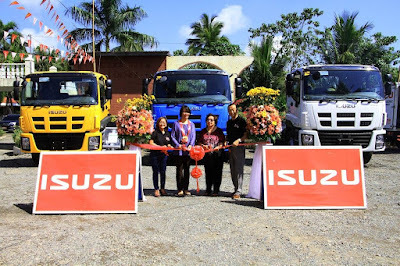 Last March, IPC mounted the latest installment of the Isuzu Truck Training series at the BMD Seed Farm in Aurora, Isabela. 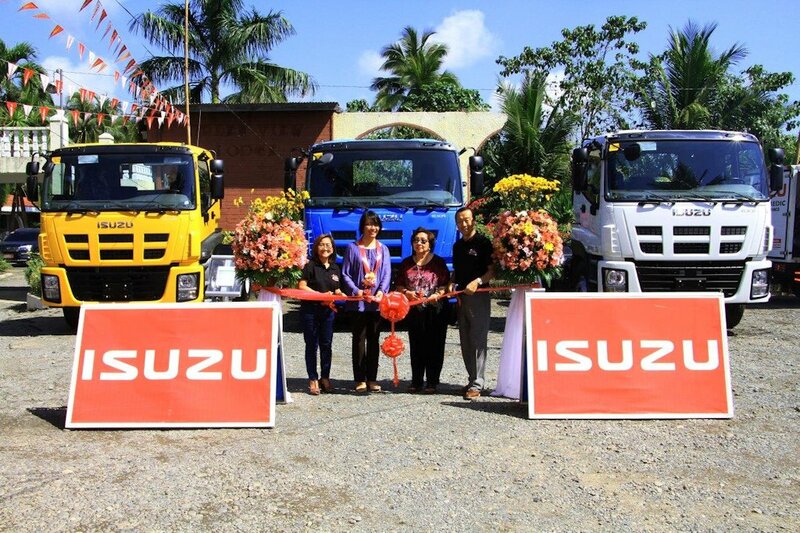 The activity, which formed part of IPC’s consistent thrust in promoting road safety through proper driver education, was attended by representatives of companies in the Isabela and Cagayan areas operating fleets of heavy-duty Isuzu trucks. 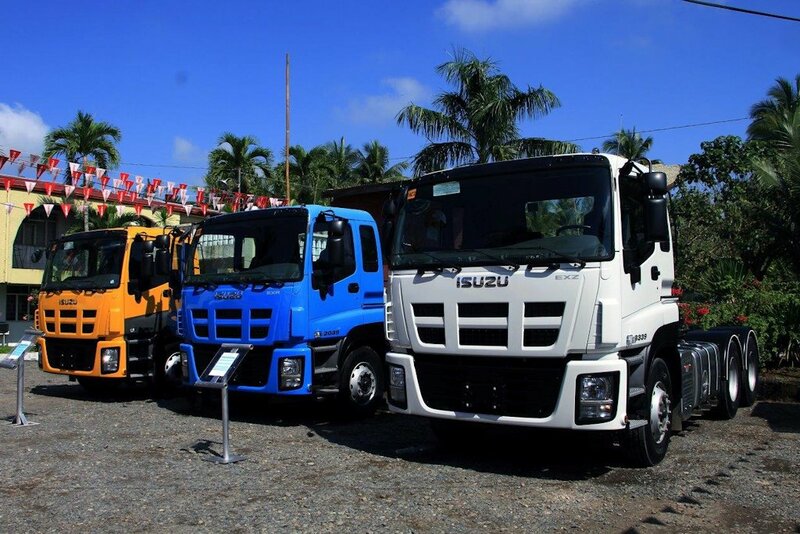 Following the training seminar was the Isuzu Truck Fest – Isabela. Held also in March at the Greenview Hotel in Santiago, Isabela, the event was meant to service the thriving commercial activity of the region. Showcased in the latest edition of the Isuzu Truck Fest are the “Trucks for Life” models of IPC, which were presented in a diverse range of applications and sizes. Regardless of the model, however, all the trucks displayed were designed to address the various mobility requirements of businesses in the area. The next round of the Isuzu Truck Fest heads to Manila this Thursday, April 20 to Sunday, April 23 at the SMX Convention Center in Pasay City.